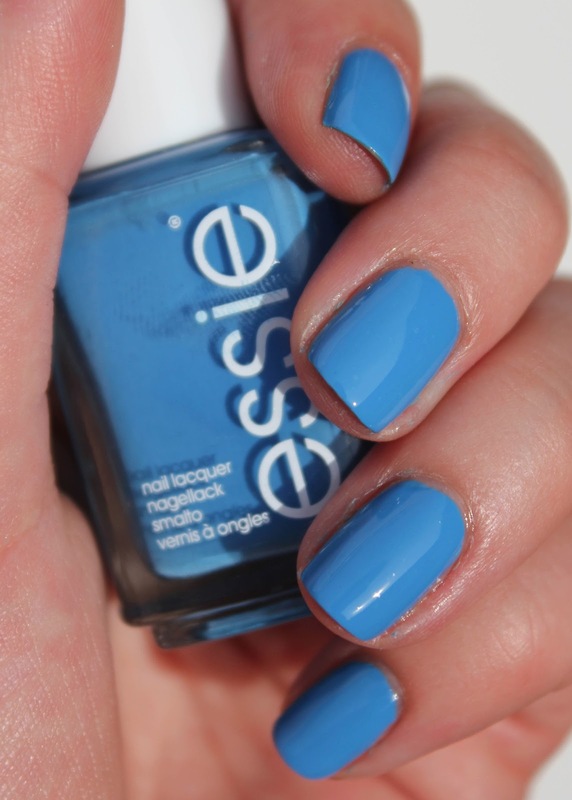 It's day 3 of Essie Week! Just a very simple swatch today of one of my new Essie polishes - Avenue Maintain. I saw this polish and instantly fell in love with it. What a beautiful blue - and one not similar to any I already own. 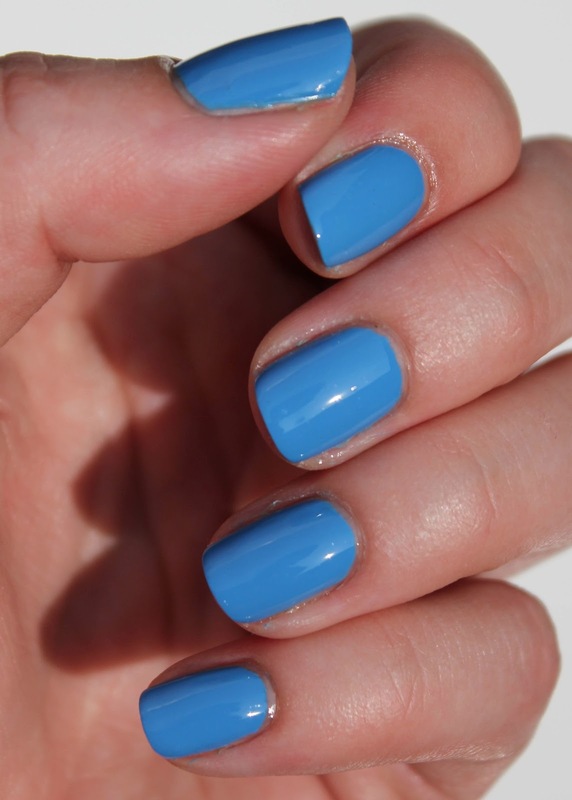 It's a good creme, with nice coverage in one coat, but as always, I put on two for complete opacity. I've topped it off with Seche Vite. 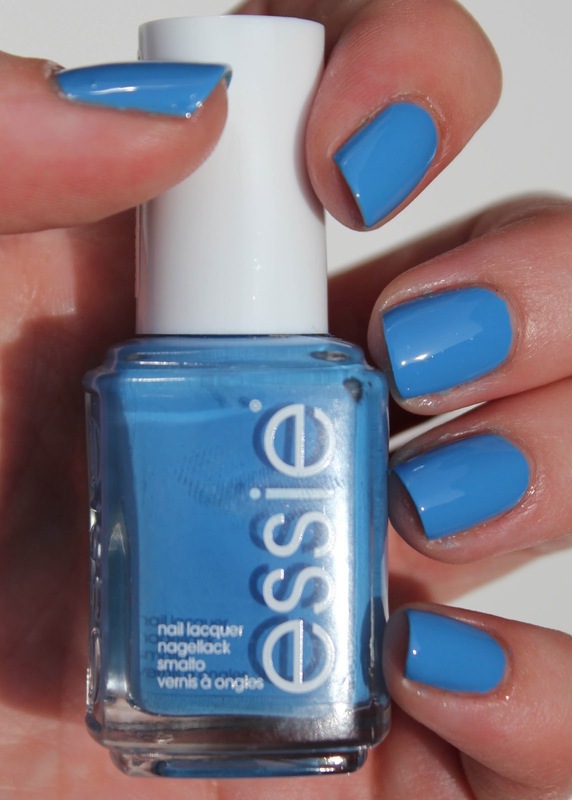 Are you a fan of this blue? 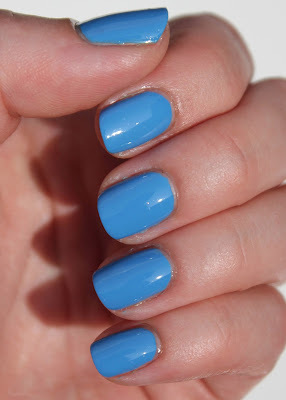 What's your favourite blue polish? I have this and love it! I am actually wearing it on my toes right now and I love how bright and fun it is. Hmmmm, favorite blue polish??? That's a toughy. Probably OPI What's with the Cattitude.